Schoolies is synonymous with partying, drinking and promiscuity. It’s also an incredible opportunity for thousands of school leavers to discover and experience the love of Jesus.  Over the past few years Youth for Christ has sent teams of young believers to Surfer’s Paradise QLD, Byron Bay NSW, Lorne VIC and Bali. Each night the mission teams gather for worship and prayer and then take to the streets to boldly share Jesus’ love. This year year we’re planning to do it again. Your support empowers young leaders like Zoe to share Christ with teens at Schoolies and beyond!